The University has signed a three year agreement with Adobe which allows UAL staff home-usage rights to Adobe’s Creative Suite 6 Masters Collection. 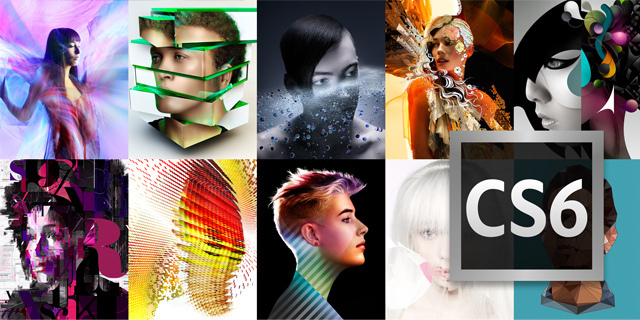 Adobe Creative Suite is a collection of graphic design, video editing, and web development applications made by Adobe Systems. The collection consists of Adobe’s applications (e.g., Photoshop, Acrobat, InDesign), that are based on various technologies (e.g. PostScript, PDF, Flash). This entry was posted in Digital tools and tagged Adobe, Creative Suite, CS6, csm, digital literacy, digital tools, home, license, Masters collection by Jo Morrison. Bookmark the permalink.